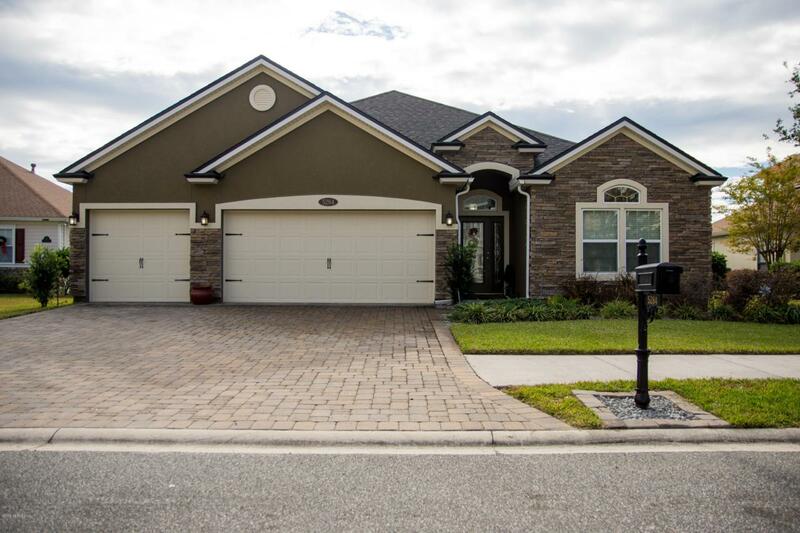 Don't miss your chance to Buy a 5 Bedroom 3 Bathroom Home in the Beautiful Community of Tidewater. Enjoy a split open floorpan that offers privacy and plenty of space. Come see everything that this home has to offer. It has: Solar Panels, Cedar pergola, pavers, and all appliances stay. Listing courtesy of Province Realty Group Llc. © 2019 St. Augustine & St. Johns County Board of Realtors. IDX information is provided exclusively for consumers' personal, non-commercial use and may not be used for any purpose other than to identify prospective properties consumers may be interested in purchasing. Information is believed to be accurate but not guaranteed by the MLS or Florida Homes Realty & Mortgage. Data last updated 2019-04-24T06:30:50.223.